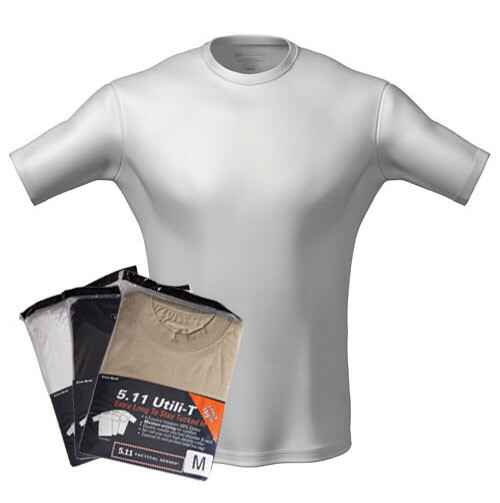 A premium undershirt engineered for the rigors and duties of law enforcement, EMS and fire professionals and tactical operators worldwide. 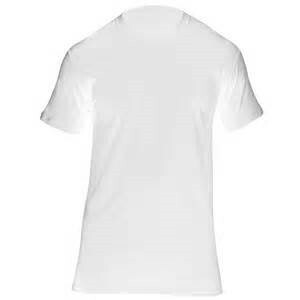 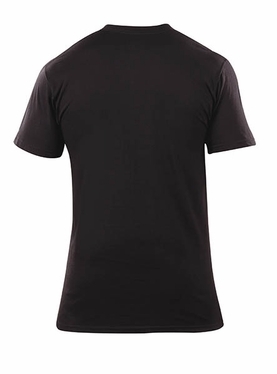 This top of the line T-Crew is available in a cost-effective 3-pack. 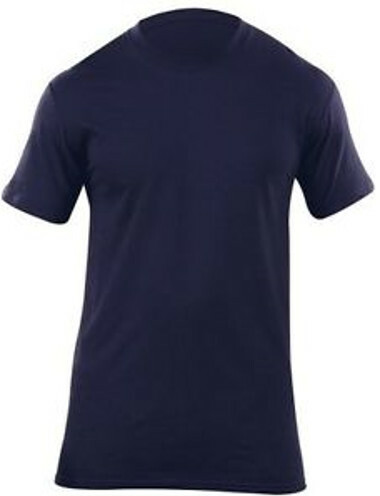 The 5.11 Utili-T Crew is made from a durable and comfortable ringspun cotton that features a no-roll, high-density collar. The Utili-T Crew looks great, allows maximum movement and stays tucked in all day. 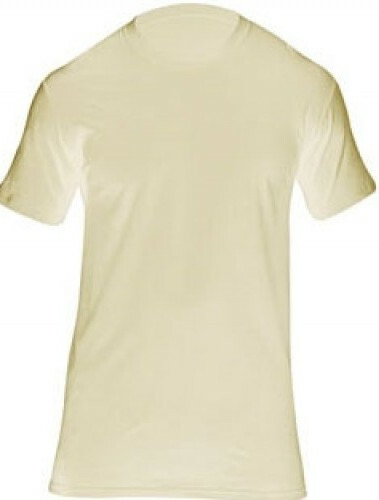 Whether you are at the range, hustling on-duty, or mowing the lawn, you will find this is the best base-layer you have ever worn. 4.5 oz. ringspun cotton fabric.